The DevOps, Integration and IT transformation specialist, Sandhata has released details of its plans to attract young talent in Chennai and Hyderabad. The campaign is being run by Sandhata’s Global HR Head, Radhika Boppana. Software applications have become an essential source of business value for large organisations. That’s why it’s so important for companies to find ways to continually improve their software and cycle time to deliver it to market as fast as possible. So how can organisations reduce cost and time to market while still offering quality and enabling developers to focus on innovation? Sandhata’s brand new dedicated RBS Offshore Delivery Centre (ODC) opens this week in Chennai, India. The new office is located on the same business park as RBS, enabling us to build on the already close working relationships between the RBS and Sandhata team members and fostering closer collaboration on complex DevOps projects. As thought leaders in the CI/CD and DevOps space, Sandhata were recently invited to present their cutting-edge DevOps Innovation Platform to a group of DevOps enthusiasts. As a key strategic partner to CA, Sandhata have been invited to play an instrumental part at this year’s CA Automic Intelligent Automation Today event in London. Intelligent Automation Today is an invitation-only event, where industry experts, product specialists, customers and guests will come together to discuss key trends in business automation. The DevOps Excellence Awards showcases outstanding achievement from organisations, personalities and solutions operating in the DevOps space. 12th February 2018 – Sandhata’s latest mainframe automation project has been shortlisted in 2 categories at the DevOps Excellence Awards. Our project “Enabling DevOps in Mainframe” has been shortlisted for the ‘ ‘DevOps Project of the Year’, and ‘Best Automation Projectawards. 4th January 2018 We are very proud to introduce the Sandhata DevOps KPI and Analytics Advisory Service – a unique service approach that aims to empower your DevOps and Agile teams with structured and automated metrics to help you achieve your strategic objectives. In recent years, DevOps has become an established methodology that has helped countless businesses to accelerate their output and improve IT delivery. However, while DevOps as a concept has become more commoditised, many organisations are struggling to achieve the change they had hoped for, and are unable to confidently report how successful their DevOps initiative has been. 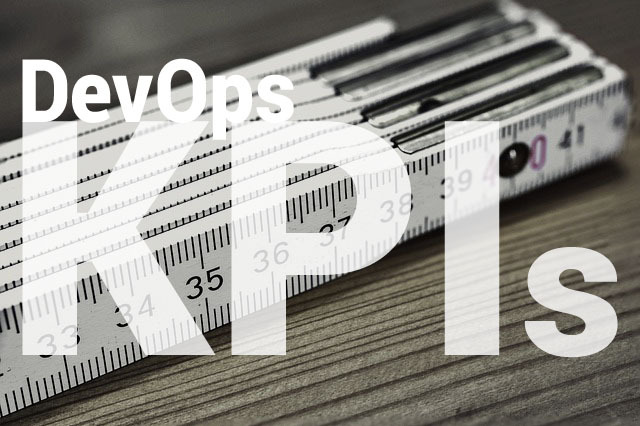 The Sandhata DevOps KPI and Analytics Advisory Service is designed to support organisations to achieve the maximum business benefit from their DevOps programme by ensuring that business impact and strategic progress is accurately measured every step of the way. With the help of our tailored outcomes-driven KPI framework and experience working with a range of strategic goals, we provide businesses with a greater chance of DevOps success. Download the Sandhata whitepaper Building an Outcomes-Driven KPI Framework or contact our team. We are proud to announce that, in an addition to our already strong partner network, we have established a strategic partnership with DevOps leader CA Technologies. This collaboration brings consultancy and tooling together into a unique service offering that covers the entire DevOps journey in a holistic way for our clients. 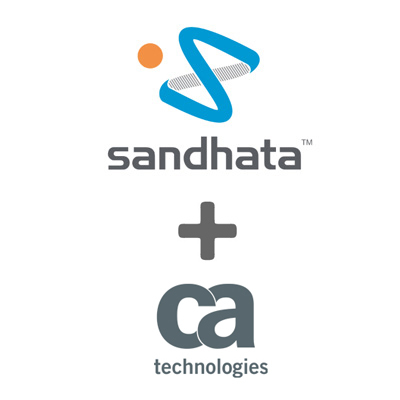 CA is the only vendor that offers completely joined-up tooling across the entire Software Development Lifecycle, while we are a service provider that covers technology and change management as well as advisory services around DevOps culture. In combination, this complete montage of software and consultancy brings together a key solution that supports the business every single step of the way – and gives it a strong competitive advantage. The DevOps Advisory, Technical and Management Consultancy that we provide offers best-of-breed support that covers the entire DevOps workflow. With our ability to implement the powerful business management software and tools from CA, we can help customers plan, implement and instantly benefit from their DevOps investment by maximising their delivery and management performance. CA Technologies is a global solution provider which has been hailed as one of the “world’s 100 Most Innovative Companies” by Forbes. 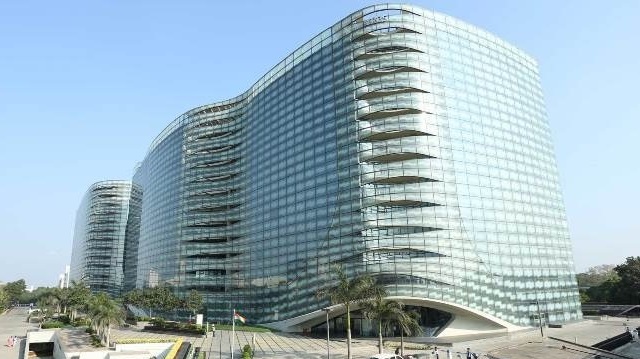 CA Technologies create IT software and solutions for some of the most powerful global companies, helping them develop, manage and secure their applications.